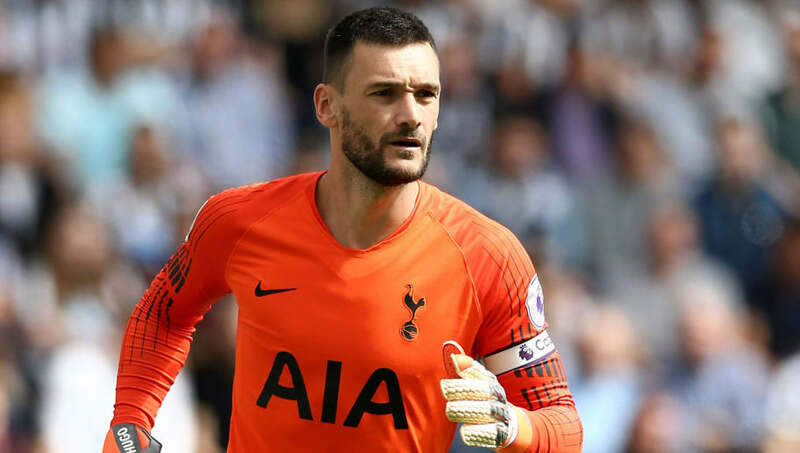 ​Tottenham Hotspur goalkeeper and club captain Hugo Lloris has been charged with drink driving after being stopped by police in west London during a 'routine patrol' in the early hours of Friday morning, a Metropolitan Police statement has confirmed. World Cup winning France captain Lloris is believed to have failed a roadside breathalyser test shortly after 2am and was taken to Charing Cross police station. He was held in custody for around seven hours, before being charged and released on bail to appear in front of Magistrates in Westminster next month. A police statement read: "A man has been charged following a routine patrol stop in Gloucester Place, W1. Hugo Lloris, 31, of East Finchley, was charged with drink driving on Friday, 24 August. He has been bailed to return to Westminster Magistrates’ Court on Tuesday, 11 September." The incident comes just three days before Tottenham are due to face Manchester United in the Premier League at Old Trafford on Monday night and it remains to be seen if the player will be subject to internal disciplinary proceedings. Spurs have won both of their opening two Premier League games against Newcastle and Fulham, although Lloris is yet to keep a clean sheet so far in 2018/19.